Planning a Train Themed Birthday Party – Don’t Forget the Magic! Kids love trains! Kids love Magic! What do you get when you combine the two? Steve the Magic Conductor and his train themed birthday party magic shows! 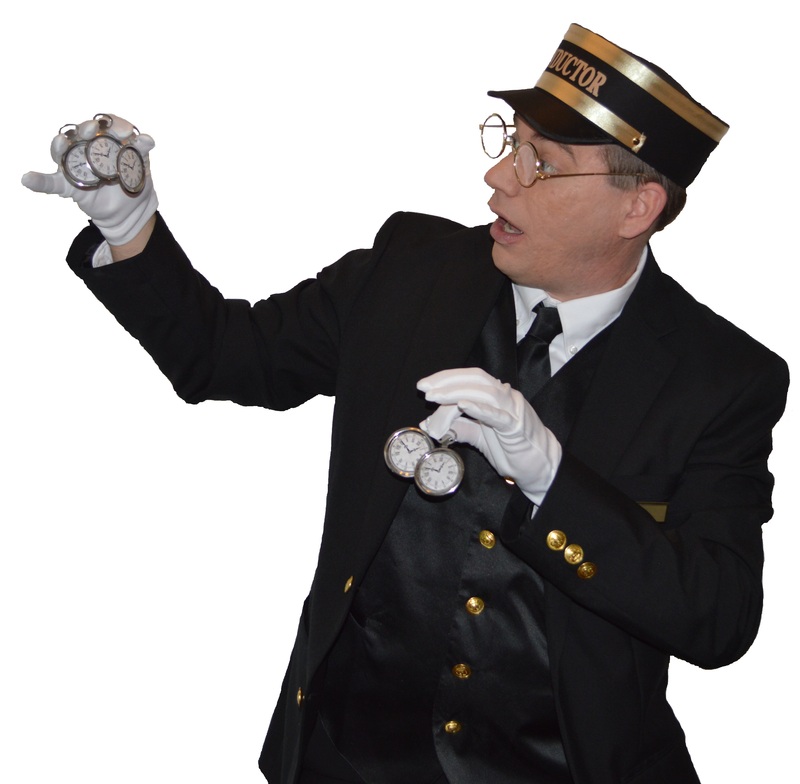 Steve the Magic Conductor offers 3 different versions of his Birthday Magic Show for children that are obsessed with trains! Visit www.MagicTrainParties.com to learn more about each show, see videos, and to reserve a date for your child’s next party!